Bedbugs like nice beds, too. 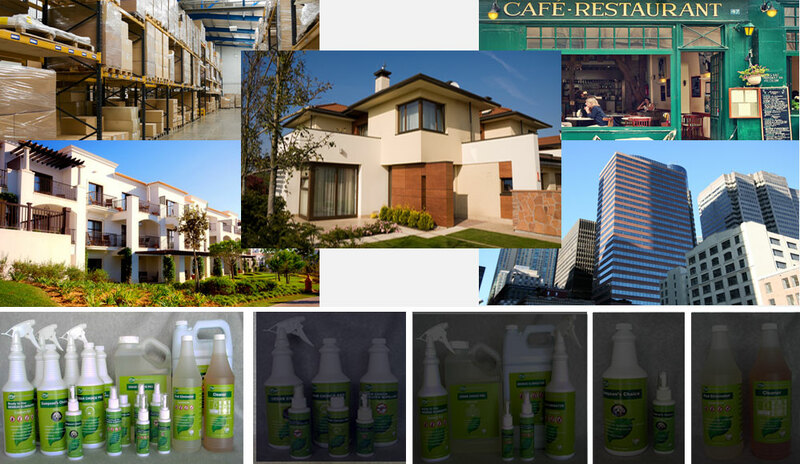 Stop them with Bedbug Eliminator. Restaurants love us because the food is safe and the bugs are dead. A Plus Natural Enzymes has a fly and tick repellent for horses!